Music Africa presents the 25th annual #Toronto celebration of African culture at Woodbine Park in the Beaches. The music and the party continues from July 6th to the 7th, 2013. The event started in 1989 and has become the largest festival of African communities in Canada with an estimated weekend attendance of 100,000. 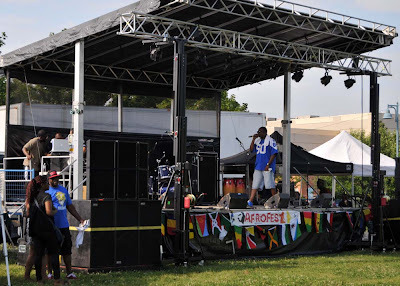 "Afrofest is a showcase of a rich and diverse African culture. 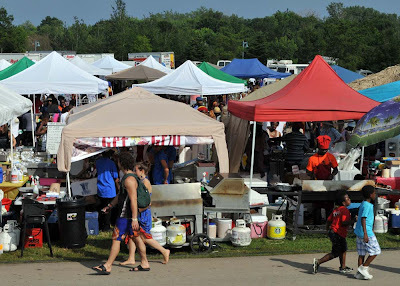 With a bustling marketplace, food and craft vendors, artistic displays, a Children’s Village, a drum stage, music workshops, and organized fun and educational activities for youth and children, the festival provides guaranteed fun for the whole family. Afrofest is the biggest African music event of the summer. 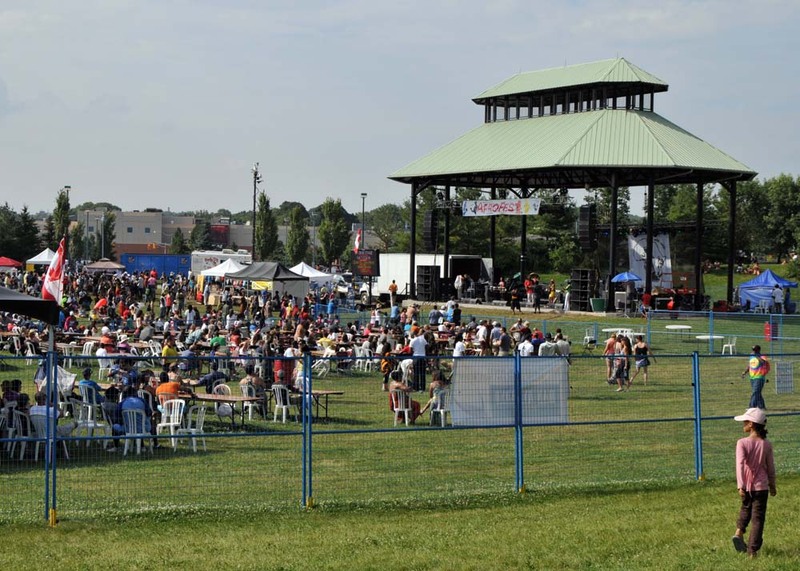 The free festival welcomes people of all ethnicities and communities and is a chance to discover Africa in the heart of Toronto."